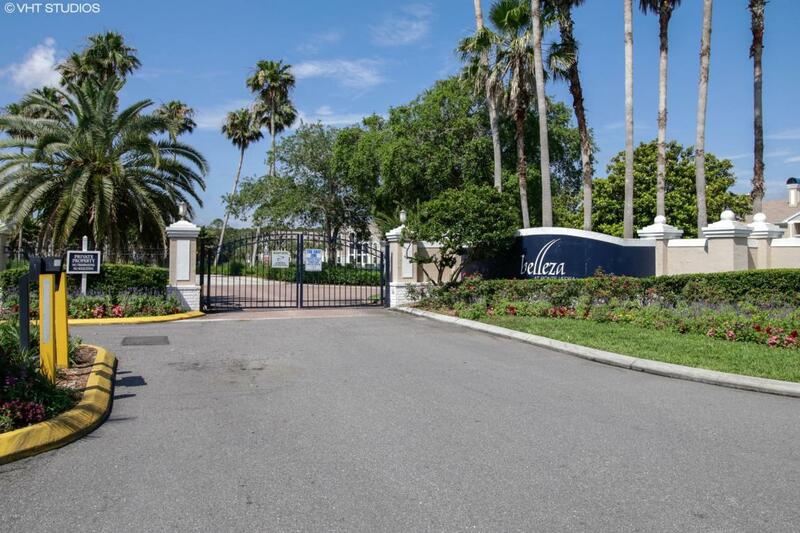 Belleza Gated Entry 1BR/1BT Condo offers Resort-Style Living at its best in Ponte Vedra Beach. Interior finishes include 18'' porcelain tile in entryway, dining, kitchen and bath. Plush carpet in bedroom. All GE Appliances with crown molding and contemporary lighting. Excellent location just minutes to the beach and downtown Jacksonville. Close to shopping and dining as well as TPC Golf Course at Sawgrass. The Intracoastal Waterway is nearby and property offers storage areas for recreational boaters. Amenities include Pool, Jacuzzi, Tennis/Basketball Court, Poolside Kitchen, Cabanas and Bar. The Belleza Club offers Spa/Massage Room, Gym, Tanning and Mini-Theater. This Well Maintained first floor condo will offer a low cost option to a high end area with ALL the amenities!